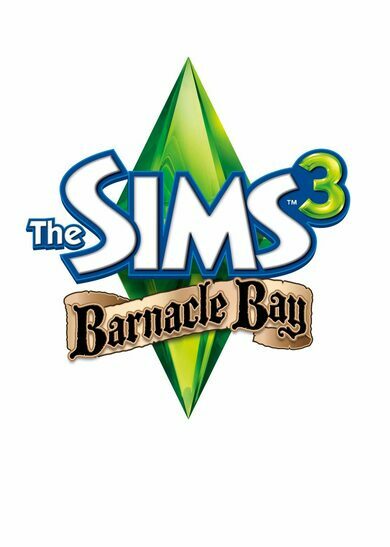 The Sims 3: Barnacle Bay is a DLC expansion that will unlock a stunningly beautiful new world! Barnacle bay has a deep history, being inhabited by pirates at first, then it made home for fisherman, and turned into a haven for artists. 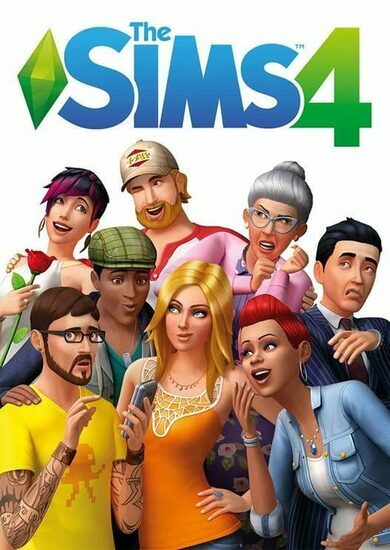 Now is your time to visit and its only on you to decide whether it will be a relaxing short getaway or will Barnacle Bay turn into your new home!